As a result, Ocolour has produced this handbook primarily dedicated to information on full color led products and technologies. 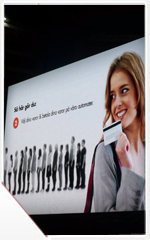 Ocolour full color RGB led signs are the latest breakthrough development in on-premise advertising and virtual selling. Ocolour full color led signs give you the ability to advertise your products and services using graphics, text, images or video right in front of your business where thousands of people pass by every single day. You have heard the expression ‘a picture is worth a thousand words’. Ocolour full color led systems give you the ability to communicate with imagery – the most powerful form of communication in the world and soon to sell to your customers rather than just informing the market and your competitor. Unlike monochrome led signs that only use one color of led light, Ocolour led systems utilize three different colors of Light Emitting Diodes (LEDs). The three colors used are RED, GREEN and BLUE. Each individual led can be operated at different intensity levels to create over 500 trillion colors of light. For example, a 4’x8‘ full color-led sign will typically cost double that of a 4’ x 8’ monochrome led sign. In addition to using three different colors of leds to create the wide array of color, the leds in a full color led display must be positioned much closer together. Moving the leds together closer means more leds must be used in a full color led sign than in a monochrome led sign. 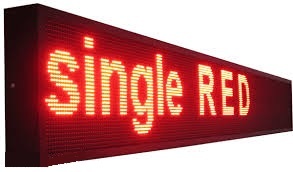 The use of additional leds also contributes to the increase cost over the price of single and dual color signs. However, the Ocolour patented technologies and volume production significantly reduces the development and production costs while improving the revenue potential of the full color led systems. 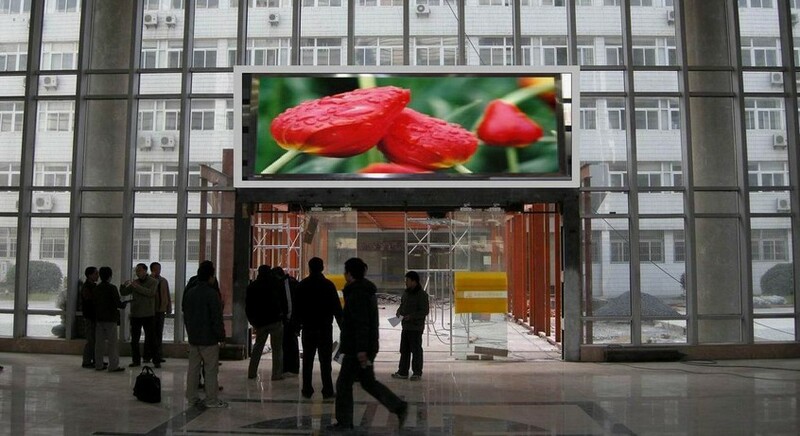 Consequently, the Ocolour led displays advantage in many cased has dropped the full color costs to the same or lower levels than many single and multi-color products. This section includes typical Ocolour led products safety checks and installation checklists. 17. Make sure the equipment operations within the safe temperature range specified for proper operation.